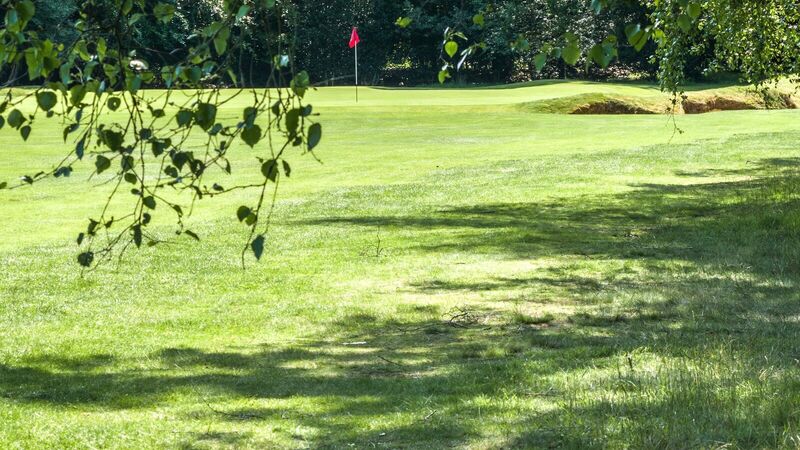 Professional :: Liphook is a traditional golf club with one of the best courses in the country. Opened in 1923, the course was soon recognised by the R&A as an exemplary inland heathland course and is also an early example of strategic design for golf courses. 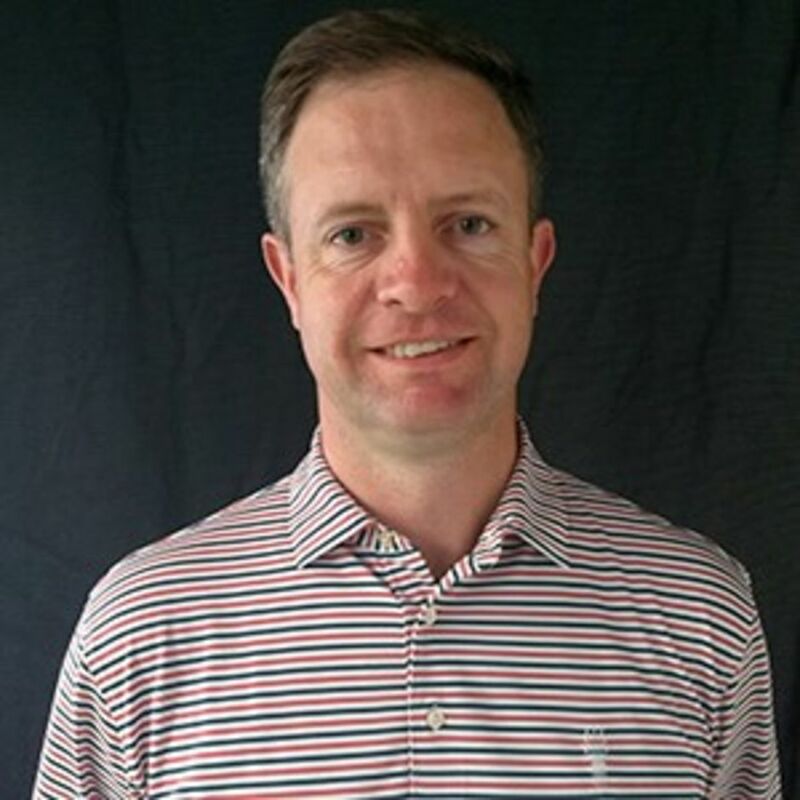 Welcome - My name is Ian Mowbray and I have been the PGA Club Professional at Liphook since 2013. 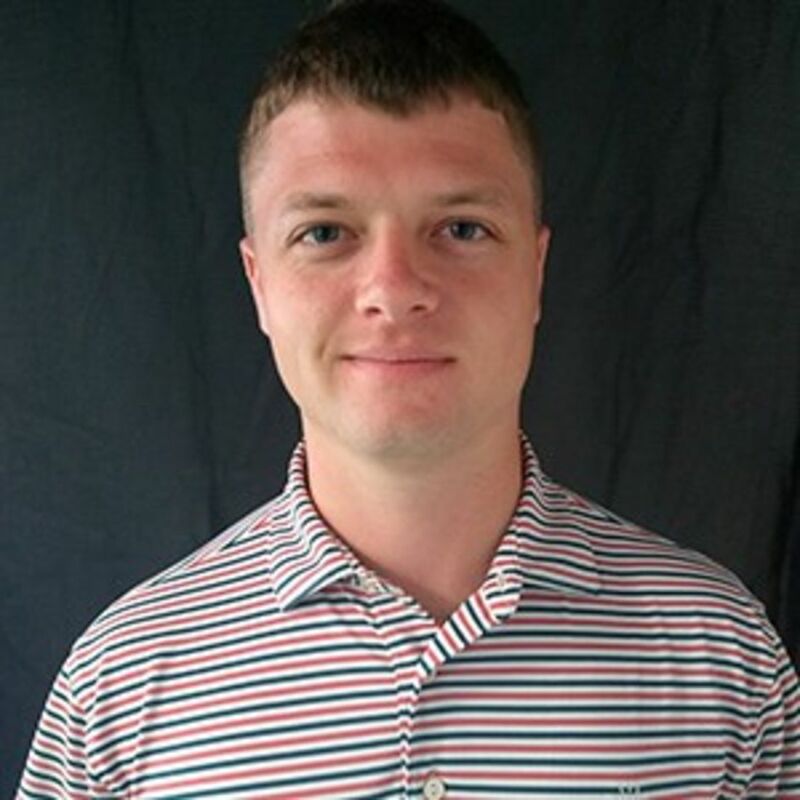 My staff and I will be on hand to provide a first class service, helping you with all of your golfing needs. For any golfing queries please do not hesitate to contact us on 01428 723271 Ext 1 or Email . Alternatively visit my website for more information on all the topics on this page. Coaching . 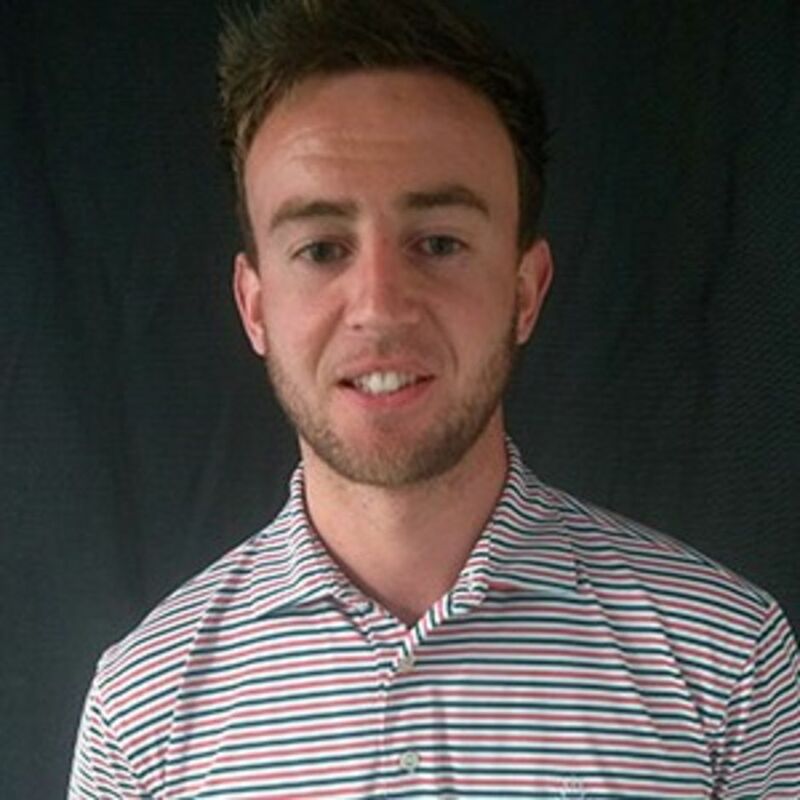 My assistants (pictured, right) and I will tailor a programme to suit your individual requirements whatever your ability level with a strong focus on good simple fundamentals. Whether you require a brush up or a more long term learning plan then we can help you achieve your goals. Our Performance Studio, located in the shop, features cutting edge technology including Flightscope Launch Monitor, Boditrak pressure sensor, K-Vest 3D and GASP video analysis. 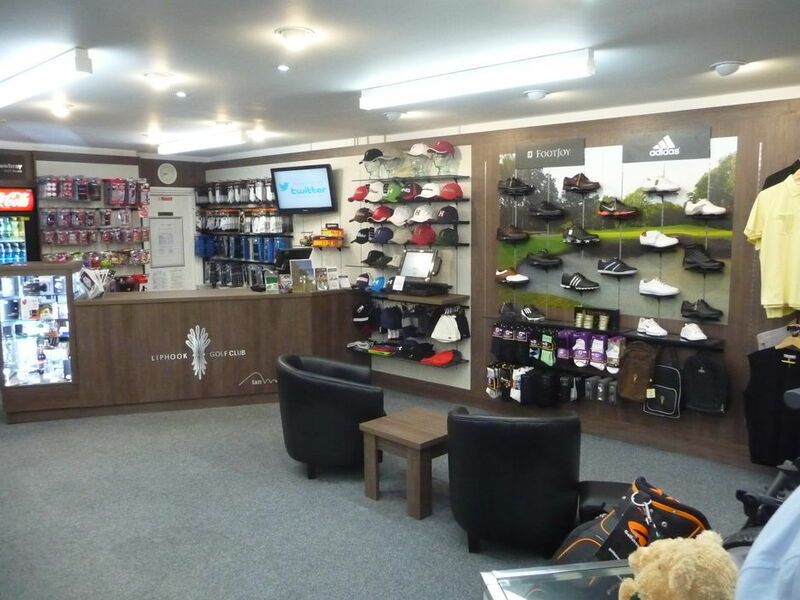 The shop is one of the best and most competitive in the south of England with a wide range of men's and especially ladies' clubs, clothing, accessories and gift items. 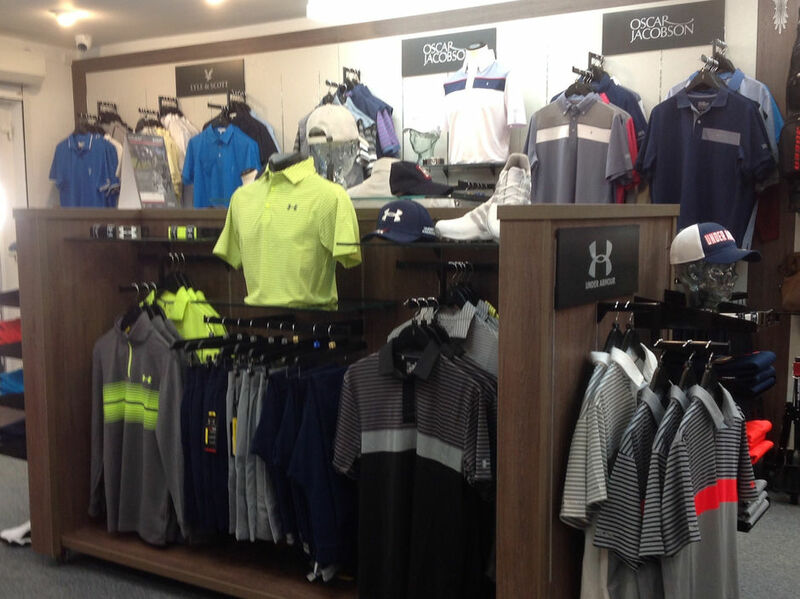 We stock only the leading brands and premium quality goods, many available with the Liphook logo. Societies and company days . We can organise every aspect of your golf day, from start to finish. All arrangements are tailored to your own special requirements giving you, the host, the opportunity to maximise the time spent with your guests and thereby ensure a truly unforgettable day. Our aim is to offer a service tailored to your individual requirements. We offer you the chance to build a package to fulfil your needs for the day. Custom fit . Everyone's golf swing is different, so it makes sense to use golf clubs that suit your swing and physique. Whatever your level of play, it should be your aim to ensure that a good swing will produce a good shot. We stock a wide range of clubs and use leading technology to aid the process.